Mirage proposes an effective non body contact technique to infer the amount and type of body motion, gesture, and activity. 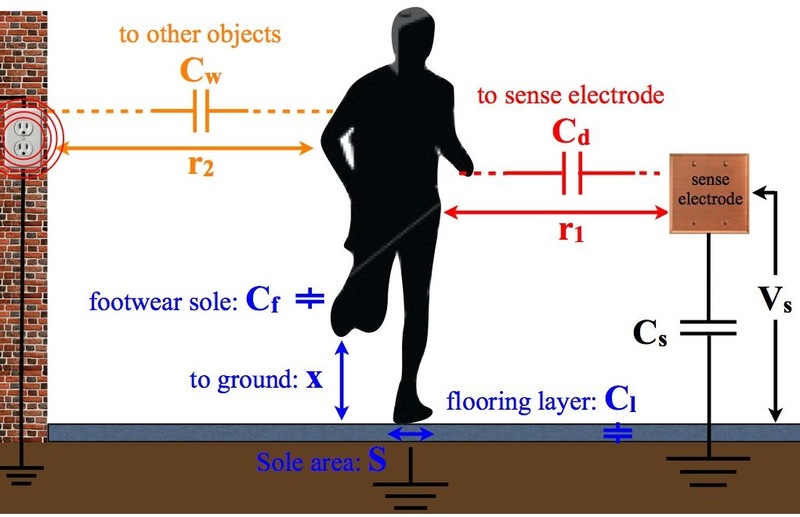 This approach involves passive measurement of static electric field of the environment flowing through sense electrode. 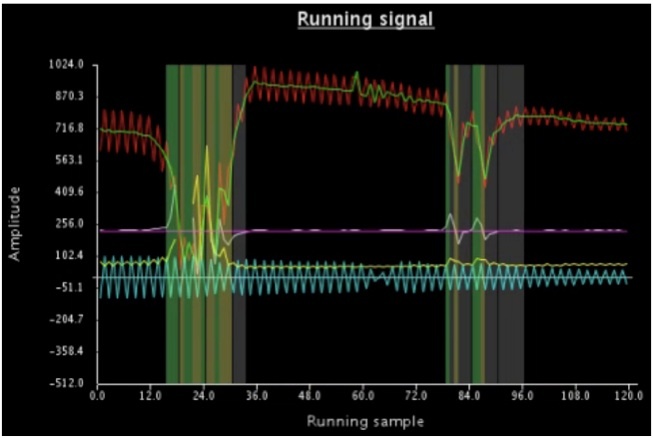 This sensing method leverages electric field distortion by the presence of an intruder (e.g. human body). Mirage sensor has simple analog circuitry and supports ultra-low power operation. It requires no instrumentation to the user, and can be configured as environmental, mobile, and peripheral-attached sensor. 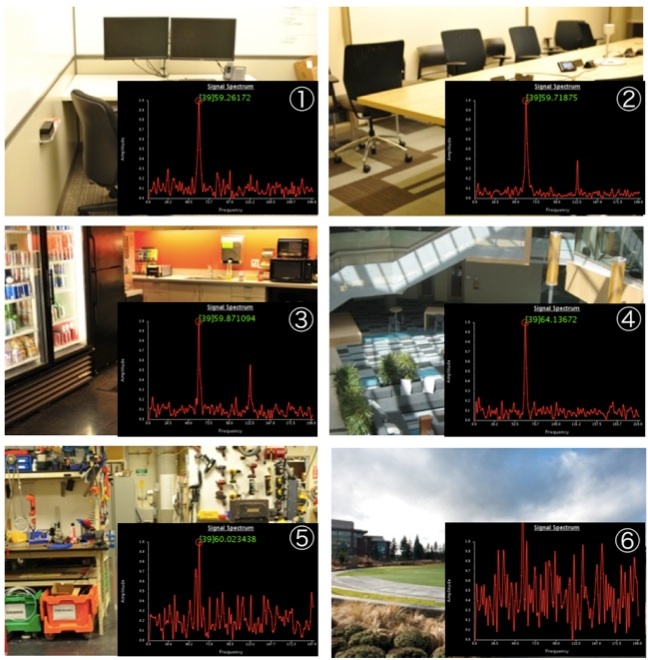 We report on a series of experiments with 10 participants showing robust activity and gesture recognition, as well as promising results for robust location classification and multiple user differentiation. 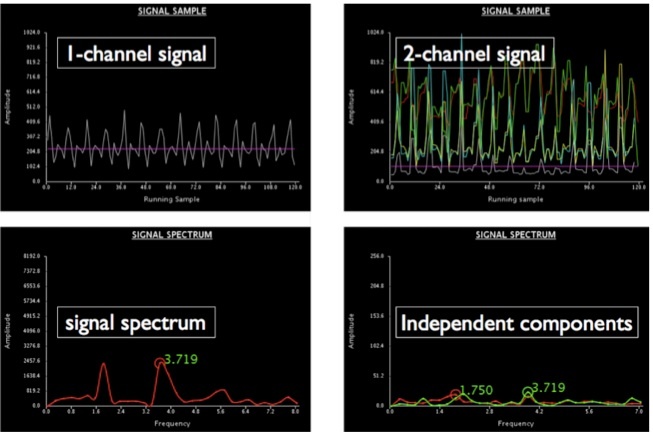 To further illustrate the utility of our approach, we demonstrate real-time interactive applications including activity monitoring, and two games which allow the users to interact with a computer using body motion and gestures.